The TU has talented and dedicated staff members and board who work hard to support tenant leadership and grow the movement for housing justice in Washington State. Meet the staff and board of the Tenants Union. 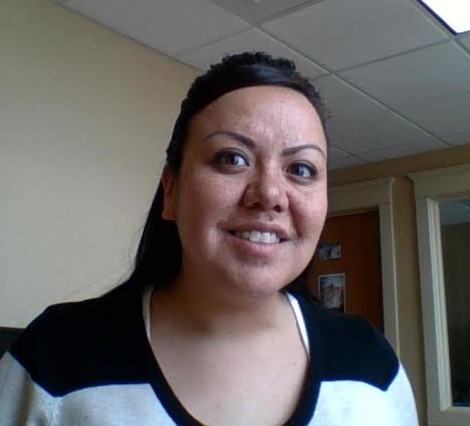 Amber Abrahamson, AmeriCorps VISTA Community Organizer: A member of the Colville Confederated Tribes, Amber was born in Spokane, WA and raised on the Spokane Indian Reservation. 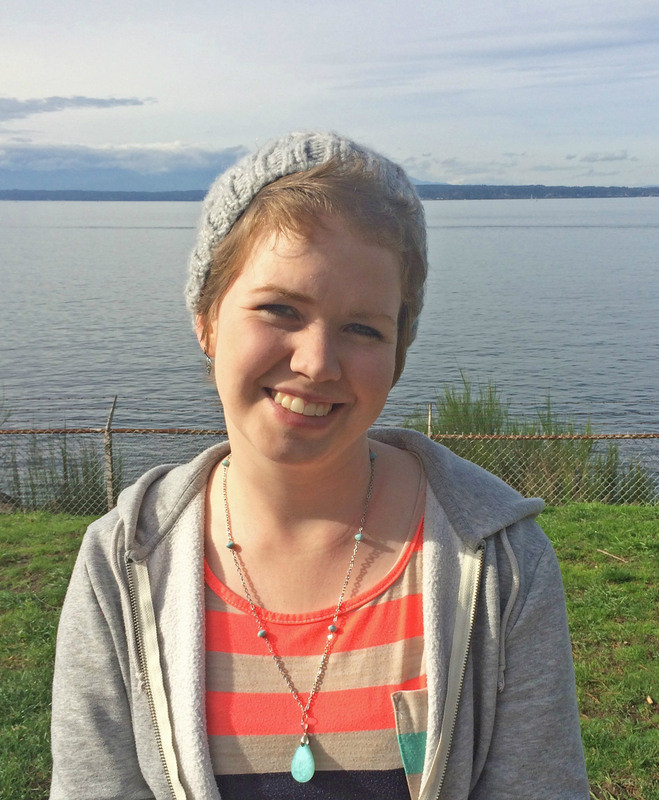 Amber graduated high school in Wellpinit, WA and then went on to further her education in Business Management at the Spokane Falls Community College. Currently, raising her three children as a single mother in Spokane, WA. Amber has previously worked with the Spokane Housing Authority for over four years, where she worked as an assistant manager, providing housing to section 8 low income families. It is there where she found her passion for advocating tenant rights and providing safe, stable, and affordable housing. Amber has currently joined the Tenants Union as an americorp Vista member to fight for housing justice, community sustainability, tenant advocacy and community preservation! She is also a section 8 voucher holder as well. In her spare time she likes to spend it with her children, friends and family doing whatever sounds fun and just going with the flow! Terri Anderson, Interim Executive Director & Spokane STOP Community Organizer: A tireless advocate for issues affecting the underrepresented communities in Spokane, Terri organized affected members of the Spokane community for the unanimous passage of a city ordinance to mandate independent investigations of police misconduct. Terri has organized to address the affects of years of uranium mining on the Spokane Indian Reservation, and has worked for racial equity in higher education. Terri’s life as a first generation American, fourth generation Washingtonian, a person of color living in Spokane, a tenant, and as an advocate as well as her passion and commitment to social, economic and environmental justice drives her work to make Spokane a better place for everyone to live and make a difference. 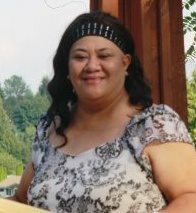 Helena Benedict, Tenant Education Coordinator: Helena is excited to join the Tenants Union organizing to preserve affordable housing stock in Seattle and surrounding areas. She grew up splitting time between Seattle and Alaska; graduated with a degree in Biology from the New College of Florida in 2013; and promptly returned to the pacific northwest. She’s spent the last year and a half learning and growing in Seattle, including a stint doing intake and outreach at the Northwest Immigrant Rights Project. Helena dreams of cities that take care of their own and value community over developers’ profits, and sees the right to housing as a vital manifestation of struggles for racial, economic, and environmental justice and resistance. In her free time, Helena prioritizes tasty snacks, good friends, long walks, and checking out too many books from the library. Dinah Braccio, Tenant Education Coordinator: Dinah grew up in the sleepy town* of Carmel Valley, California. She attended college at the University of California, San Diego earning a degree in Environmental Systems. After journeying up the west coast to settle in Seattle she developed her intersectional understanding of poverty and marginalization through her involvement with Gender Justice League. Several months after receiving counseling at the TU’s drop in Walk In Clinic she is excited to join the Tenants Union and help preserve the regions affordable housing, a goal that becomes more pressing with each passing month. In her spare time Dinah enjoys being pedantic, helping her partner in the garden, and spending time with friends. Oh, and eating, she really likes eating. *Despite having a post office and 4,400 residents Carmel Valley remains unincorporated Monterey County land. Kate Dunphy, MSW, Deputy Director: Kate joined the Tenants Union in October 2015. 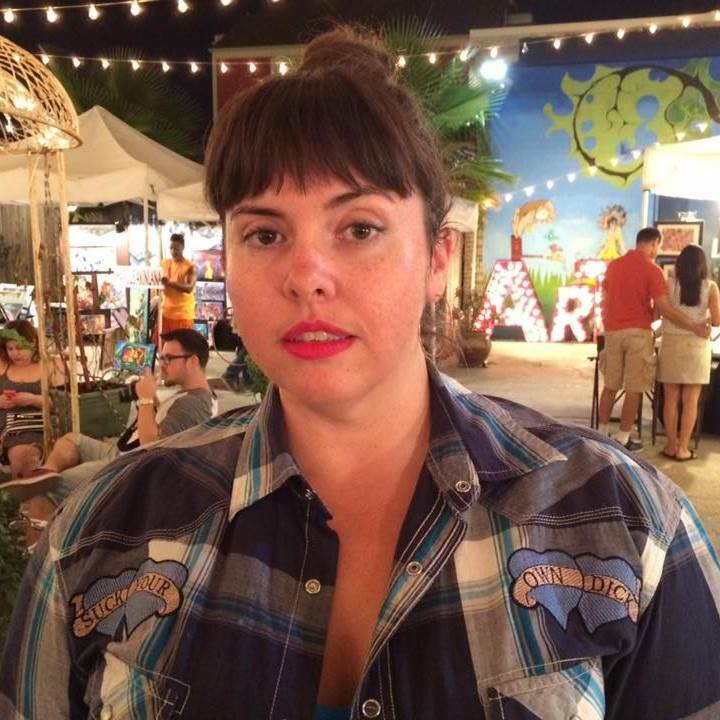 Previously an organizer with ACORN, Planned Parenthood Action Fund, and MoveOn PAC, Kate gained organizational development and management experience during seven years in the terrifying world of corporate human resources before earning her Masters in Social Work from the University of Washington. As a renter who believes in community control over neighborhood destiny, Kate is eager to help build renter power to create a shift in Washington’s housing from profit-centered to people-centered, which will not happen without a deep commitment to transforming the racist history of housing that still persists throughout Washington State. To sustain herself Kate dances whenever and wherever possible and bakes pies; in 2016 she was awarded third place cherry pie at the Washington State Fair in Puyallup. Caitlin Honn, Operations Coordinator: Caitlin is excited to be a part of the Tenants Union and their work for housing justice. She grew up and went to school in central Illinois where she obtained a Bachelor’s degree in Graphic Communication and a Master’s degree in Instructional Design and Technology. After graduate school, she lived for a brief stint in Atlanta, GA, before ultimately landing on the Pacific Northwest where she feels most at home. Caitlin is excited to use her skills to further develop the TU’s goals and relates deeply with the housing crisis and those affected by it. In her free time, Caitlin is an avid photographer, cook, weight lifter, belly dancer, and dog fanatic. Violet Lavatai, Interim Executive Director & Membership & Development Coordinator: Violet grew up in the SE Seattle community for more than 30 years, and today she to calls it her home and her community. In 2010, she volunteered and got involved in a grass-root organization that advocated for better jobs, homes, food, and transportation, for low-income and people of color. She thinks that if everyone got involved in their own community what different world it would be. She went back to school to further her education in Accounting and Administration. In 2011 she was fortunate to go on a trip to Washington D.C “Take back the Capitol” where the Government was cutting unemployment for the many Americans who had lost their jobs during the recession. Standing together with other fellow Americans there was a sense of unity and it changed Violet — she looked at our world a little more differently from that day on. She’s excited to have joined the Tenants Union in advocating for fair housing for all, and she believes that housing should be people before profits. Violet also sings and plays the guitar. 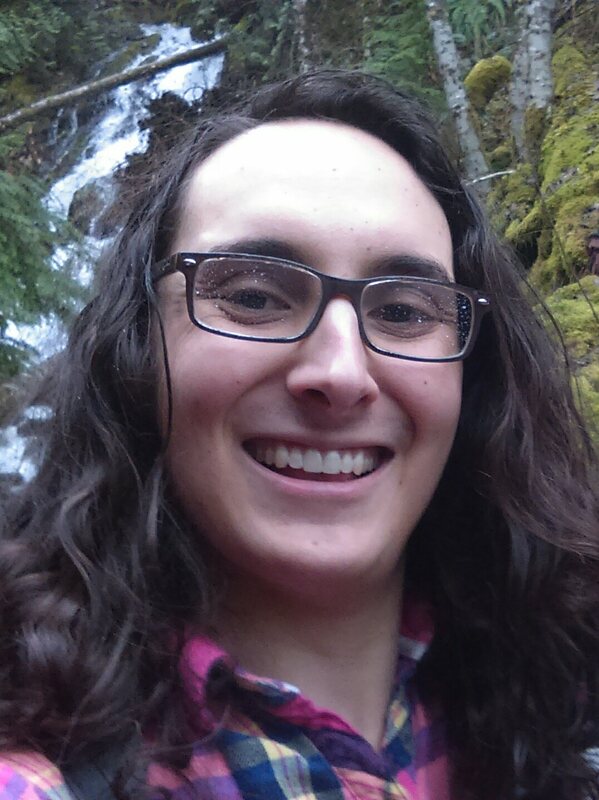 Amy Tower, AmeriCorps VISTA Community Organizer: Amy graduated from Seattle University in 2013 with a degree in Philosophy, and is still searching for ways to contribute to a socially just revolution. She volunteered with Kshama Sawant’s campaign for City Council and worked as a legal assistant in the King County Prosecutor’s Office before jumping headfirst into the nonprofit industrial complex. She dreams of a world where everyone’s right to housing is recognized and celebrated, and loves the TU team and mission with all of her heart. While taking a break from questioning the meaning of life, Amy can be found wearing hats, trying to learn Arabic, and cooking with her family. 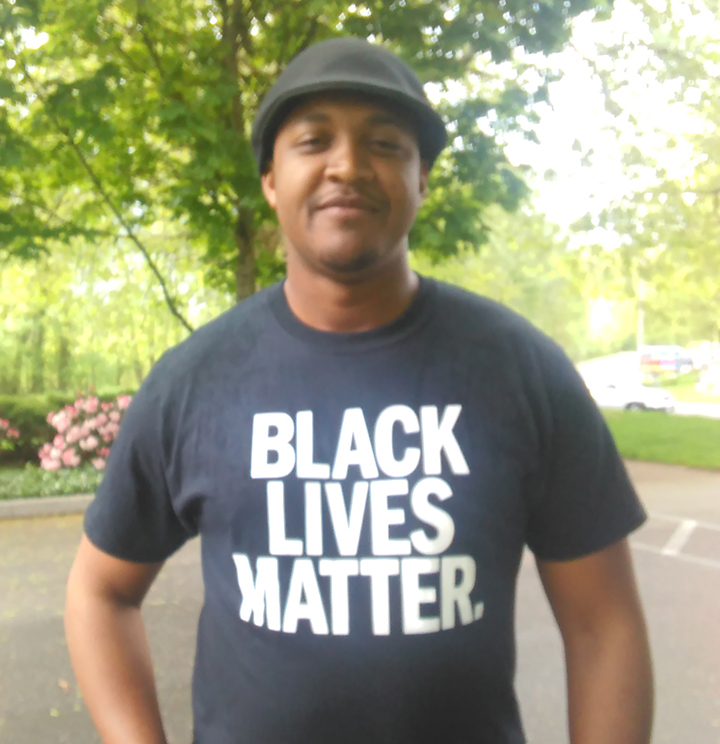 Clifford “Cliff” Cawthon – Advocacy Director/ President: Clifford “Cliff” (to his family, friends and comrades) Cawthon is an politico, organizer, and writer from New York’s second city, Buffalo’ NY. He came to Seattle to find opportunities outside of the limits of Buffalo and the rust belt. In 2014 after travelling across the Atlantic and working for UFCW Local 1 in his hometown. Seattle, has now become his adopted home. He’s a very proud resident of Seattle’s south end. He’s lived in Mt. Baker, South Park and Hillman City. He is currently the Lead Organizer for Standing Against Foreclosures and Evictions, after he fought against slumlords at his former apartment complex in South Park. He holds a MA in Human Rights and Political Science and he continues to fight for everyday people and against gentrification in his new home, South Seattle. Liz Dupee – Finance Director/Treasurer: After spending her childhood in Section 8 housing, Liz developed a keen interest in achieving economic equality and true housing justice. Liz has worked as a fundraiser for student scholarships, foreign policy reform, and political campaigns at the local and national levels. In her time with the TU, Liz has served as a legal intern, Development & Policy Analyst, Operations Director, and Executive Director. She has a B.A. in African American Studies, where Liz’s primary research areas included gentrification, civic participation, linguistic bias, and economic instability affecting low-income communities. Currently, she is a law student at Seattle University School of Law and is the director of the Washington Democracy Hub, a project focused on the creation and implementation of a long-term democracy reform agenda in Washington State. Liz is a firm believer that housing is a human right and plans to utilize her experience in development, finance, and policy to increase the TU’s capacity for further successes in tenant’s rights and housing justice. 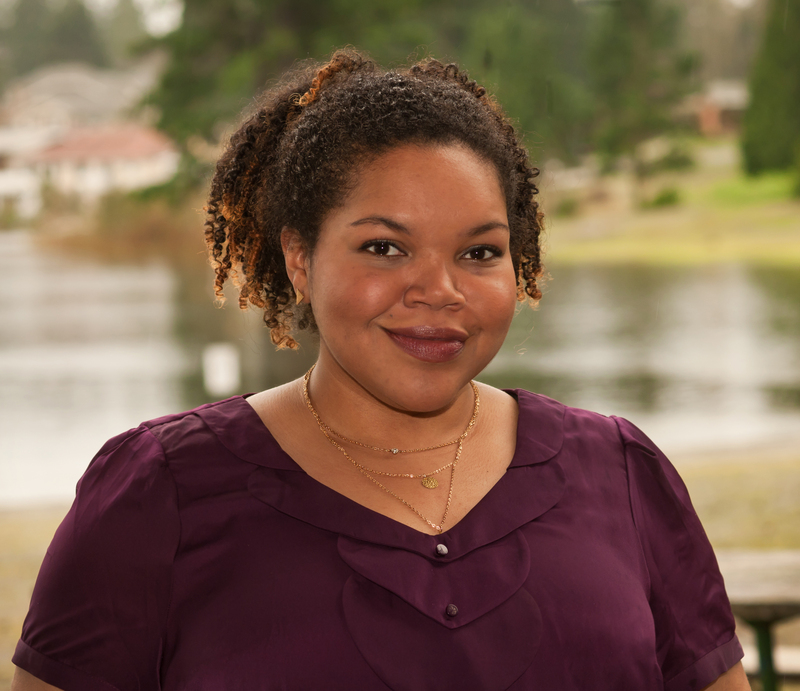 Myani Guetta-Gilbert: Before she joined the TU board, Myani lead anti-trafficking research at the Washington State Coalition Against Domestic Violence. In addition, Myani served as an AmeriCorps member for two years in south Seattle, doing community outreach, morning and after school programming, partnership management, and team development. Myani organizes with feminist collectives, and facilitates trainings for young people about the strength of women. She is employed by our sister organization Puget Sound Sage where she the Coalition Organizer at Puget Sound Sage where she organizes the Community Leadership Institute, South Communities Organizing for Racial/Regional Equity (South CORE) and anti-displacement program organizing. Cyril Hylton: Cyril has been a tenant leader for many years and has helped the tenants resolve issues that go on under SHAG buildings. He became President of his tenants association because he wanted to make a difference and really help tenants. He was one the tenants that fought back against Senior Housing Assistant Group (SHAG) when they tried to evict an elderly woman, and to bring light to poor living conditions for the elderly. Tenants Union has worked closely with Cyril and we are encouraged by his leadership and tenacity to advocate for his neighbors and his commitment to all the residents in his building and in other SHAG, Senior Low-Income buildings. We are so excited to welcome him and what he will bring to help more tenants and to shape the Tenants Union Board of Directors. Tammy Nguyen: Tammy is a Vietnamese-American community activist who joined Got Green as one of its first members in 2008. Since then she has been working to put women of color, low income and immigrant women’s voices front and center in the green economy, founding the Women in the Green Economy Project in 2010. Tammy is a young, single parent of three children (Julie, Tuyet-Nhi and Alan) from an immigrant family living in New Holly, where she is a neighborhood leader. She is also involved in her kids’ education. Tammy has done so much in her advocacy life that she has built up a community who supports her work and she is well known in the community because of her work. She is the face of “Got Green”. Tenants Union is fortunate to welcome Tammy and her leadership to the Board of Directors. Mara Spitzer: Mara is a Native American resident of Spokane, WA and joins the Tenants Union with a long history of community activism. Originally from Great Falls Montana, she’s an active participant in Spokane Coalition Builders, Spokane Water Protectors and was a lead organizer on the recount campaign against Spokane Mayor Condon. In Memorium — Bette Reed, President: Bette was the President of the Tenants Union board and was an active part of the Tenants Union for over 7 years. Her leadership was instrumental as a part of a core group of tenants organizing to bring accountability to Seattle Housing Authority and reform the Section 8 grievance hearing process. A resident of the Seattle Senior Housing Program building Blakely Manor, Bette was extremely active in her building. She was also a wonderful cook, an avid knitter, and a longtime activist with Puget Sound Advocates for Retired Action. She had a quick wit, sharp political analysis, and an incredibly loving personality. Bette carried the torch for the Tenants Union through years of advocacy on the Rental Housing Inspection Program, which passed Seattle City Council. We would like to dedicate this tremendous victory in her honor, and in gratitude for her hard work, dedication, and deep passion for social justice. She was fierce advocate and a good, good friend.